Attack on Titan Custom Skins View topic - How to see Postimg Skins. Post subject: How to see Postimg Skins. Hello there. Er... Well... Postimg was shutdown and many, many skins have been lost forever... Except it wasnt shutdown, Postimg is up and runing fine but the link has changed a bit. All you need to do is change the ".org" with ".cc" and like 90% of the skins will show up again. 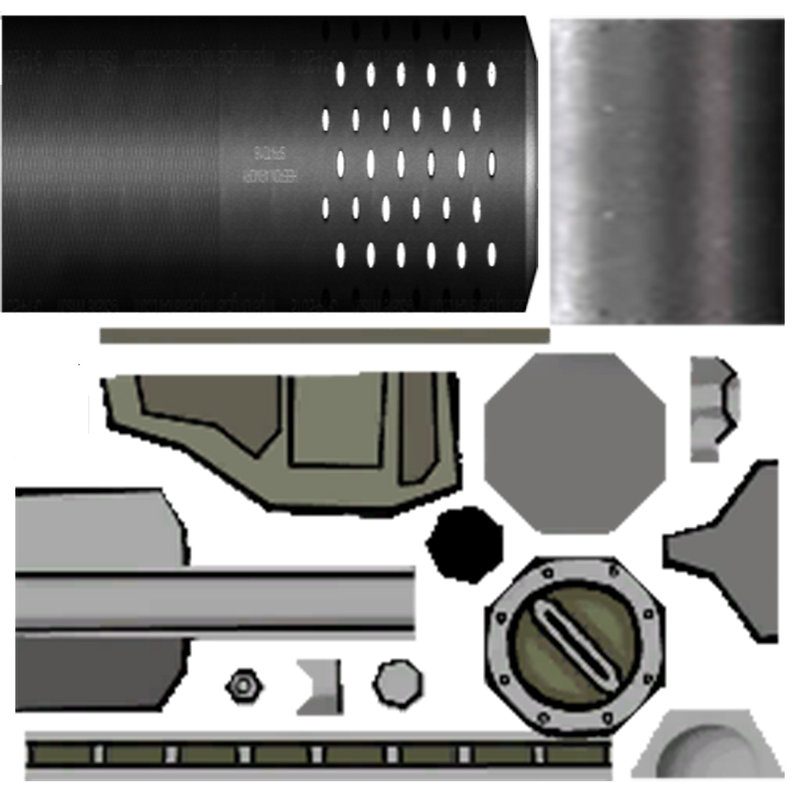 Thanks to "KillZone" for the "*Suppressed Gun* UPDATED" that i used as an example.